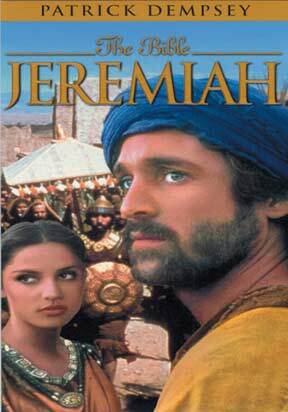 Jeremiah tells the story of the prophet who abandons his family and the woman he loves in order to relay God's message in Jerum. Although he is persecuted and branded as a traitor for warning others of the destruction of the Holy City, he continues fearlessly with his mission. When his prophecy is fulfilled, he experiences first-hand Jerum's destruction by the Babylonians. Starring Patrick Dempsey.